One way to get my attention really fast is to claim that you're making a "serene and evocative narrative experience." Not only are you focusing on the bit of video games that I enjoy the most (the narrative), but you're also using words that are very... artsy, and I like it when developers get "pretentious" like that. Gris is a serene and evocative experience, free of danger, frustration or death. Players will explore a meticulous designed world brought to life with delicate art, detailed animation, and an elegant original score. 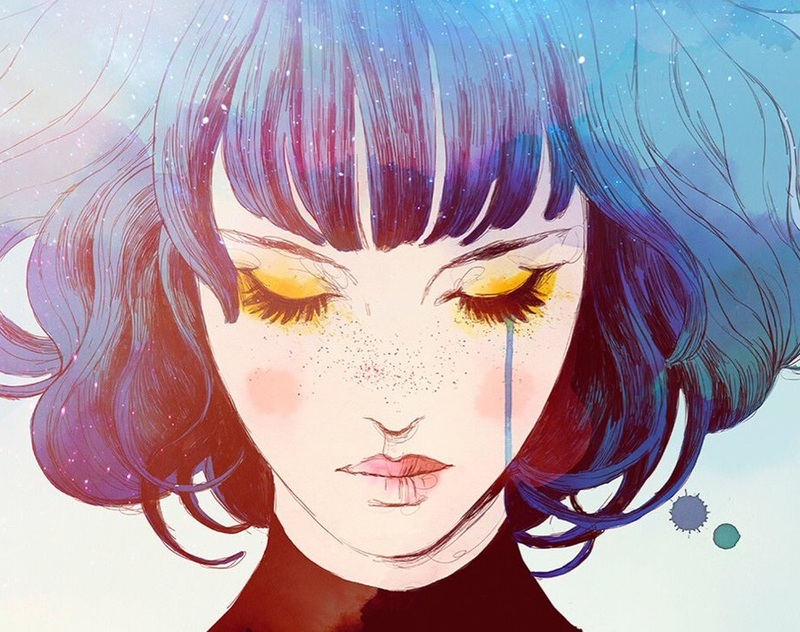 Through the game light puzzles, platforming sequences, and optional skill-based challenges will reveal themselves as more of Gris’ world becomes accessible. Aside from the "platformer" bit (which wouldn't seem to fit in on the surface), this all sounds just delightful to me. We don't have any more details at this stage, aside from the platforms the game will be released on (PC and Nintendo Switch) but we can assume we'll hear plenty more in the lead up to release, since the game is set for a 2018 launch.